Festulolium is a highly successful cross between a fescue and a ryegrass. It works because the hybrid performs better than its individual components.They are better than ryegrass in drought tolerance but not as good as fescues. 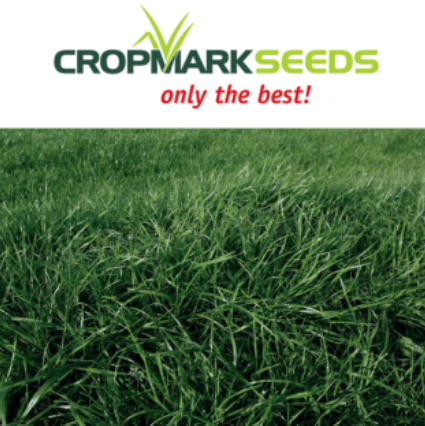 They are excellent for silage or balage and also very good for grazing. Festuloliums work well in short rotations of 3 years or less. 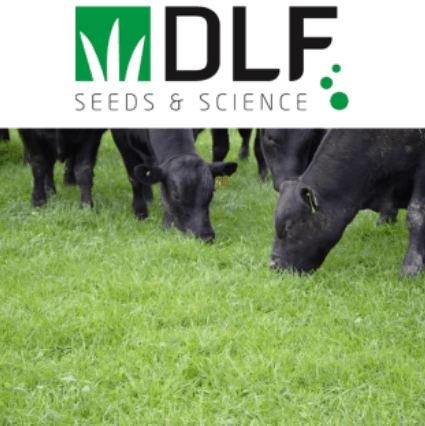 Festuloliums are successfully used to extend the growing season of hay fields and pastures.